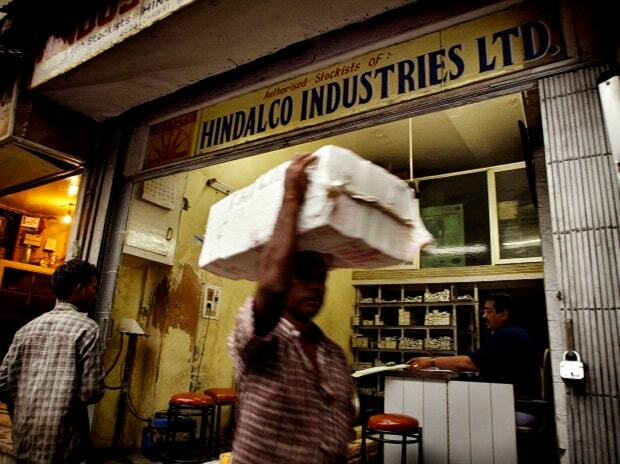 Aditya Birla Group flagship Hindalco Industries will seek shareholders' approval for the issue of non-convertible debentures (NCDs) on private placement basis for aggregating Rs 60 billion at its forthcoming annual general meeting (AGM) next week. The company seeks shareholders' approval for raising around Rs 60 billion through NCDs on private placement basis in order to augment resources for the ongoing capital expenditure, repayment of existing loans, and for general corporate purposes, according to the company's annual report. "To further bolster the balance sheet, the company has prepaid close to Rs 80 billion of long-term project loans in India. This has led to a significant improvement in the consolidated net debt to EBITDA at below 3x at the end of March 2018," Hindalco chairman Kumar Mangalam Birla said in shareholders' note. The current net debt stands at Rs 150 billion. Birla pointed out that the ongoing government initiatives such as the creation of 100+ smart cities, thrust on infrastructure, especially rural infra development, along with 'Make in India' and 'Digital India' will continue to support the demand for aluminum and copper.